Designing an all-new Defender is quite a tough job for Land Rover. As the iconic model has tons of fans around the world. 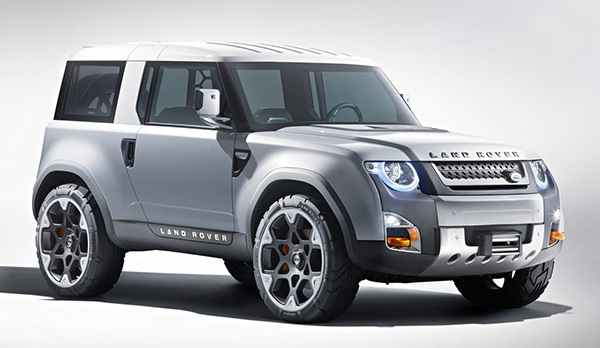 Back in 2011, Land Rover showed a concept of what a new Defender could look like, called the DC100. Since, Land Rover has also chosen to turn the squared off Discovery, into a more modern, but also softer and more car-like design. Receiving a lot of criticism along the way. 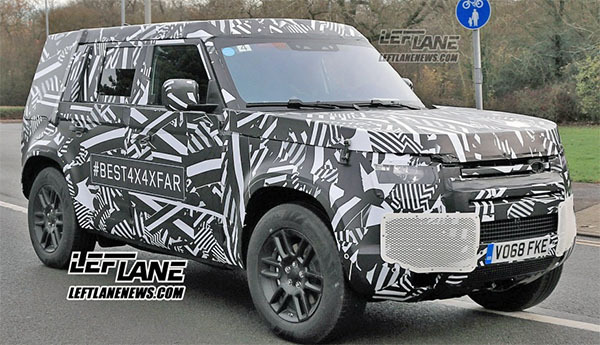 From the picture above (and others) you can tell they are trying to blend "retro" and "modern' for the next Defender. While retaining the blocky look of the original. I think Porsche is one of the best at keeping the original shape of their classic 911 while producing a truly modern car. What do you think of the next defender so far? Here is the DC100 concept from 2011. Which was already trying to be both retro and modern. Looks like the previous model Defender with the same square off look and does not look like the DC100 at all! The new Discovery should have retained its iconic rectangular lines along with its upper roof and side glass openings. The new one looks bloated and cheap. I hope the new Defender doesn't end up looking cheap too. Unreliable and destined to stay that way.